Seriously, what is it called? It is good form to up vote that which you comment on or those who respond to you or comment on your memes. It's the "good manners" of the community. 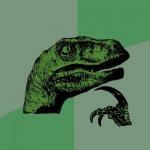 While the downvote can be used at your own discretion, most people save that for the worst stuff. I mean, do what you want, but tat's the general attitude here I believe. I think this meme is the worst, so please downvote it! 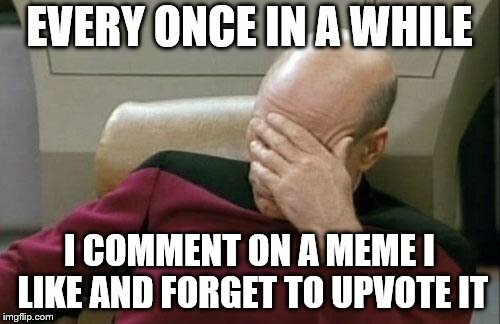 I usually catch myself when I go back to the scroll page, or later while scrolling through more. 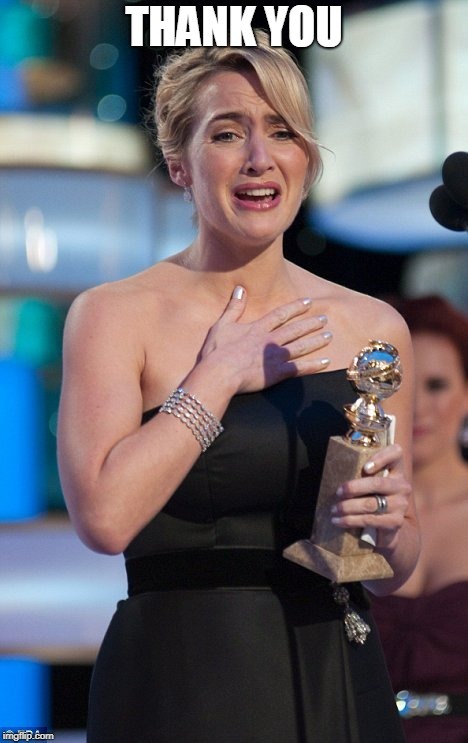 However, since we are aware that we fail at times we at least up vote eventually. 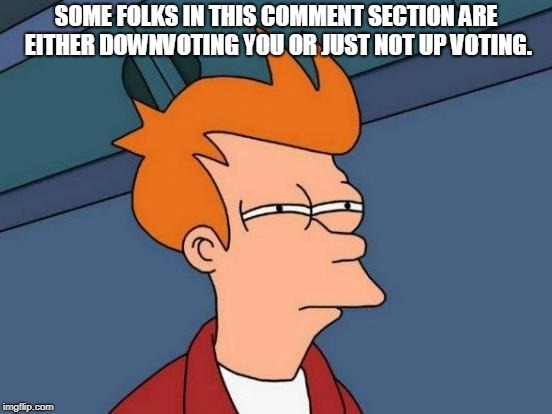 I try to get into the habit of up voting before I comment on a meme or reply to a comment. 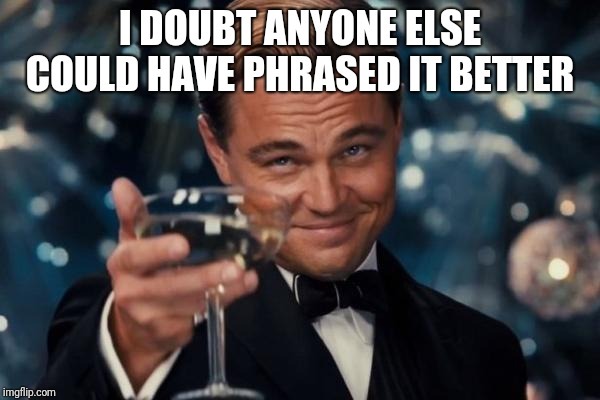 I try to do that as well, especially with memes. I have more room for improvement with comments. It's called a "f**k you" for some people. Yea for me it means, "STOP MAKING MEMES ****BAG!!" Nah, keep doin it, I've made hundreds, believe me, they're not all Pulitzer winners, but it can be fun hanging around with others on here. 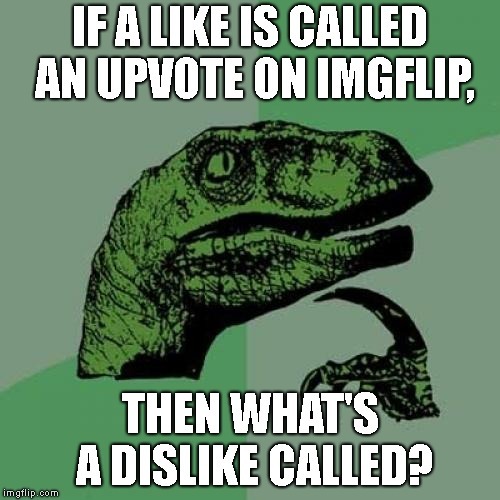 IF A LIKE IS CALLED AN UPVOTE ON IMGFLIP, THEN WHAT'S A DISLIKE CALLED?